Intelligences are eternal entities from which all living things are created. Intelligences cannot be created, they have always existed. Where are the “north countries” spoken of in the Doctrine and Covenants? The north countries spoken of in the Mormon Doctrine and Covenants is currently unknown, as is most information concerning the lost tribes of Israel. Some obscure scriptures will only be understood as they are fulfilled. How old was Nephi at the start of the Book of Mormon? 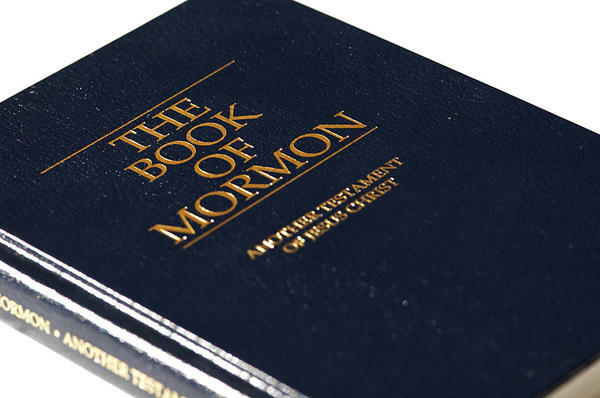 The prophet and Book of Mormon author Nephi states that he was “exceedingly young” when the story of the Book of Mormon begins. 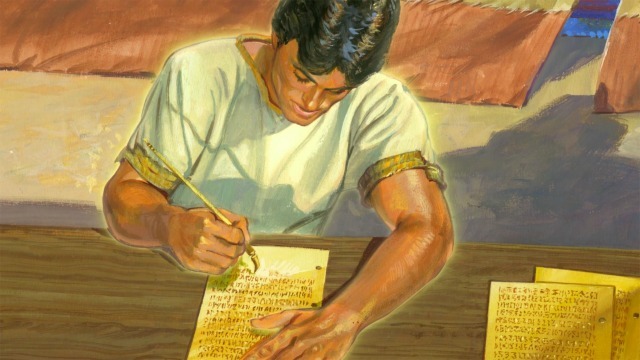 Though young, Nephi was old enough to lead his brothers to do what God had commanded them. 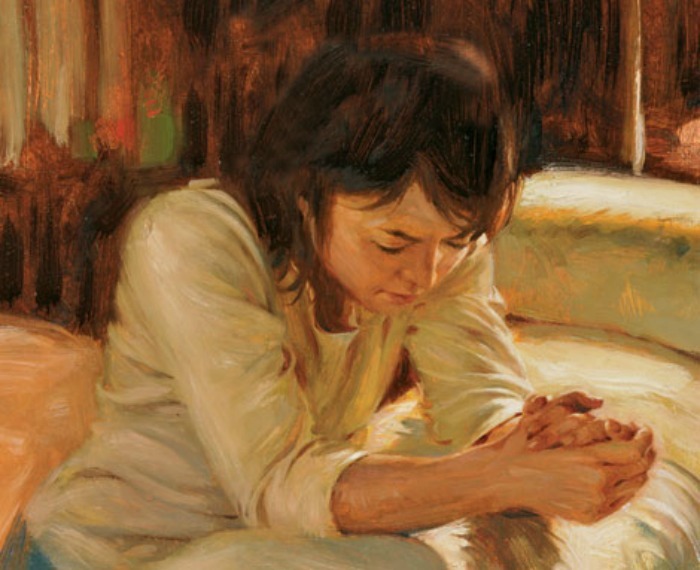 Will doubting doctrine prevent a prayer from being answered about the Book of Mormon? 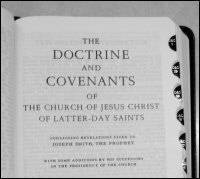 If the Lord reveals to youi that the Book of Mormon is the word of God and contains the fullness of the gospel, then the Mormon doctrine that is contained in the Book of Mormon, must also be true.